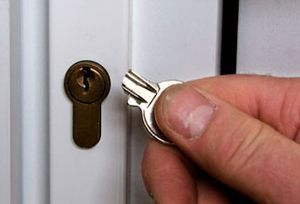 Taylors Emergency Locksmiths Gateshead are a locally owned and operated 24 hour emergency locksmiths business which operates throughout Gateshead, Newcastle, Sunderland and Tyne and Wear area. 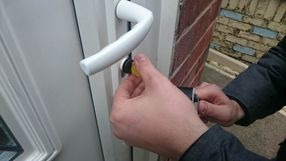 We provide a fast 24 hour Emergency Locksmiths service to domestic and commercial customers, including UPVC door opening, mortice or wooden door opening, latch locks, cam locks, pad locks or any kind of lock. Locks supplied and fitted, Insurance upgrades, Garage door locks along with emergency auto lock entry to cars and vans, broken key removal, open of some home safes and cash boxes. 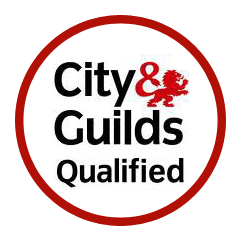 All locksmiths Emergency Locksmiths Gatesheads work is carried out to a very high standard and is performed promptly, professionally and efficiently. We only use quality branded products supplied at an affordable price. We do not use call centre staff so we can keep our prices low, your calls are taken direct by Taylors locksmith 24 hours a day, 365 days a year in all weather. 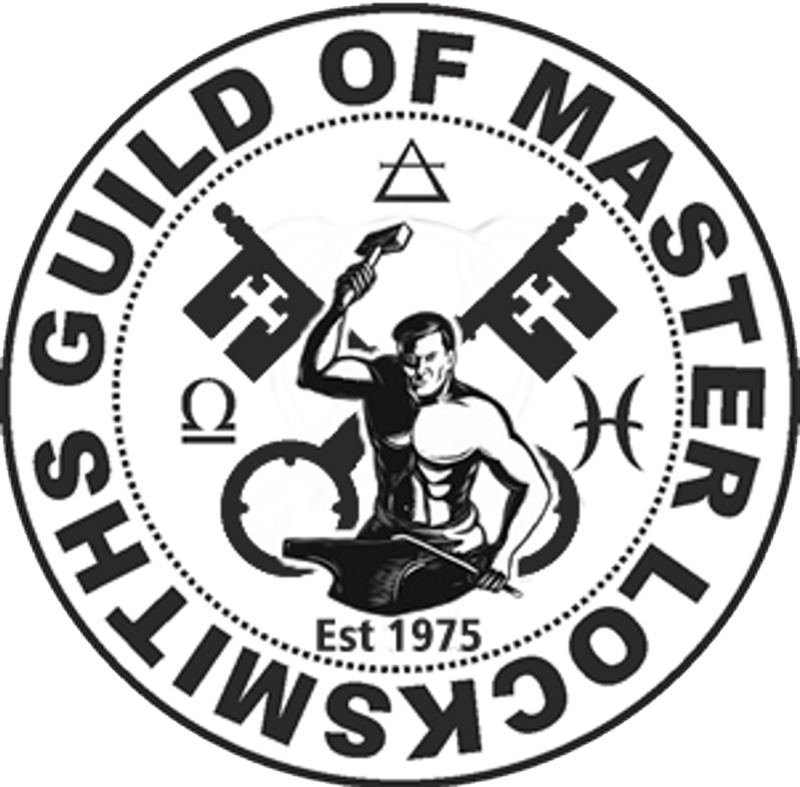 Our Gateshead locksmiths service area, Gateshead, Felling, Deckham, Carr Hill, Sheriff Hill, Low Fell, Allerdene, Eighton Banks, Birtley, Heworth, Leam Lane, Bensham, Saltwell, Dunston, Whickham, Righton, Blaydon, Newcastle, Wallsend, North Shields, Sunderland, Seaburn, Whitburn, Roker, South Bents, Seaburn Dene, Seafields, Washington, Sulgrave, Concord, South Shields, Whitley Bay and surrounding areas.